Your employees are the Champions of your business. When they look and feel good, performance improves. Give your champions what they deserve by partnering with us for your uniform programs. 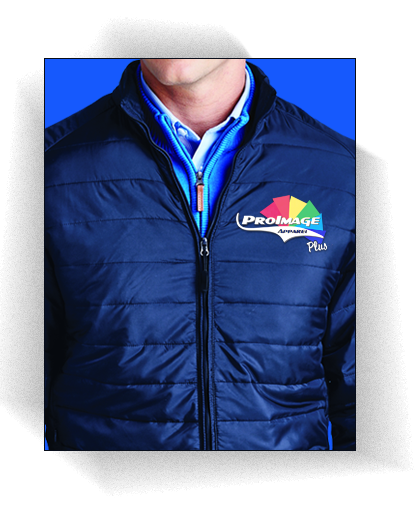 Allow your employees the opportunity to show their corporate pride in and outside the workplace with quality apparel that showcases your brand identity and boosts employee satisfaction. It doesn't get much better than happy customers wanting to wear your brand out in the world. 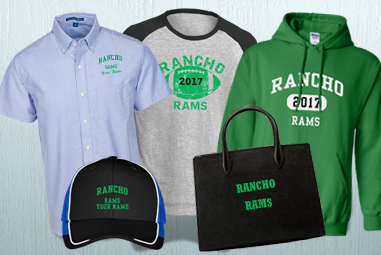 Sell your biggest fans appealing, branded merchandise and let them market your business. You need it. We make it. Done. 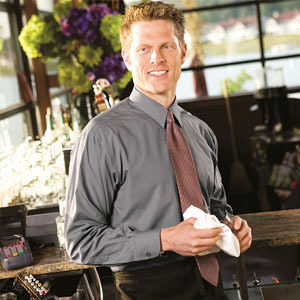 Isn't it impressive to be served by a sharped dressed person wearing a uniform? At ProImage Apparel we help others instill a sense of pride and responsibility in their employees. Just as your company is a direct reflection of you, we are very mindful that your employees need to look and feel their best. We take that very seriously and want to make sure you are extremely satisfied with the program we develop together.